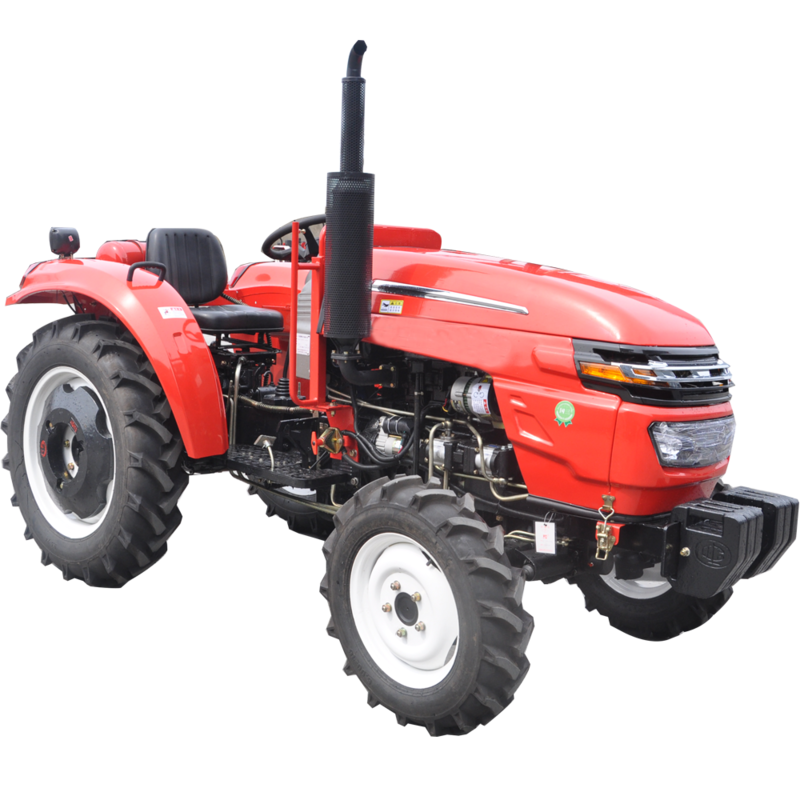 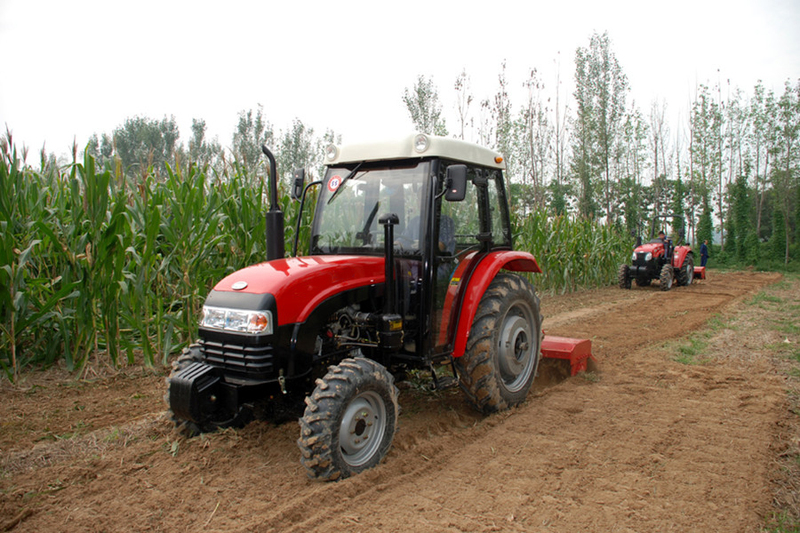 This tractor, which is the directly link engine type ,hans good performance in medium horsepower range. 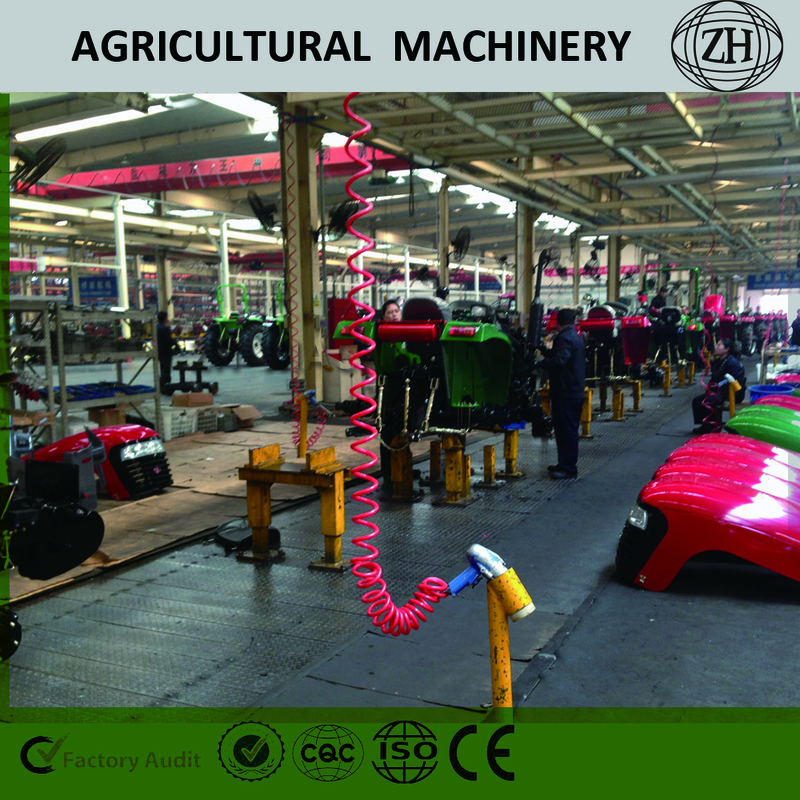 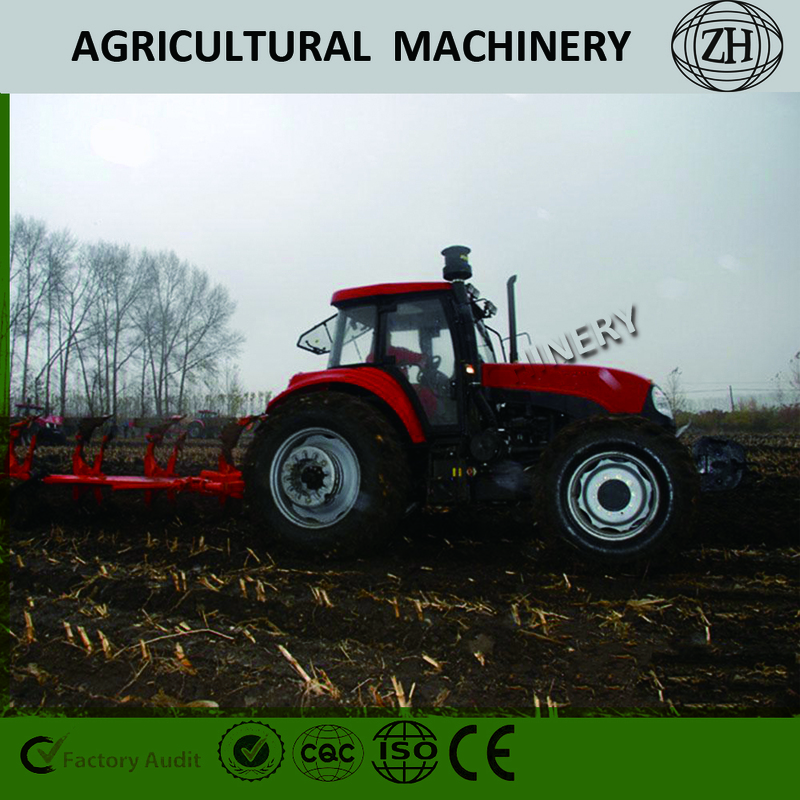 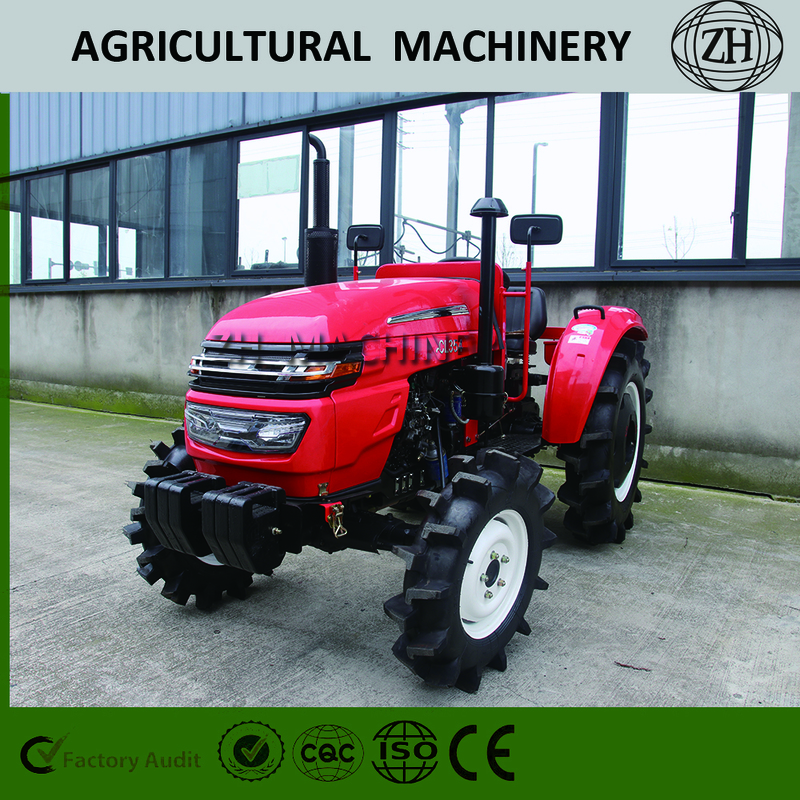 Tractor equipped with jaw differential lock , which improves tractor through ability . 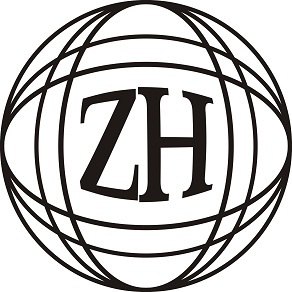 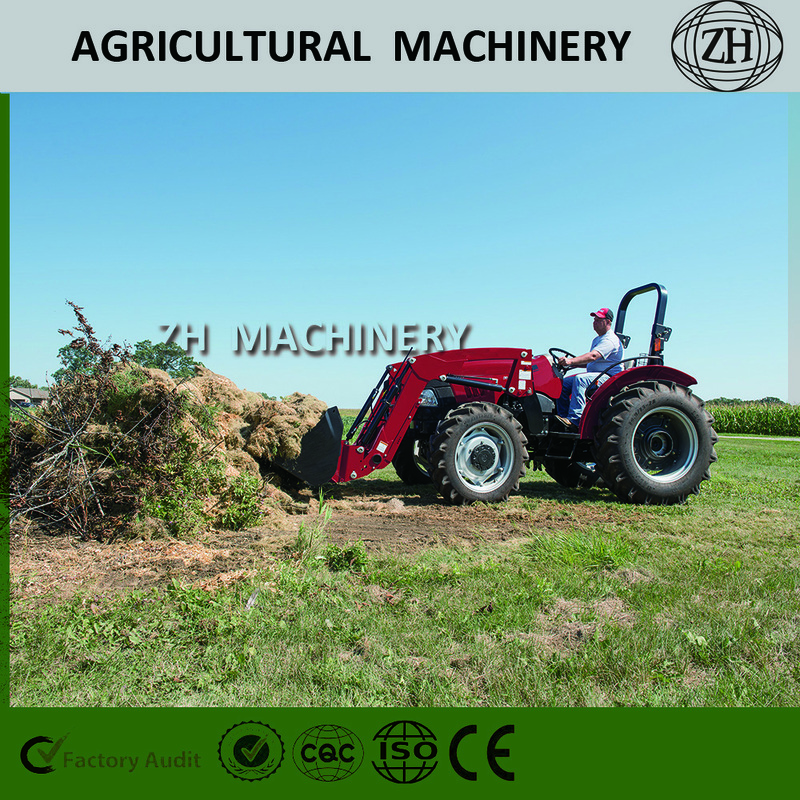 The set of the hydraulic output valve can be directly connecting to the tipping trailer . 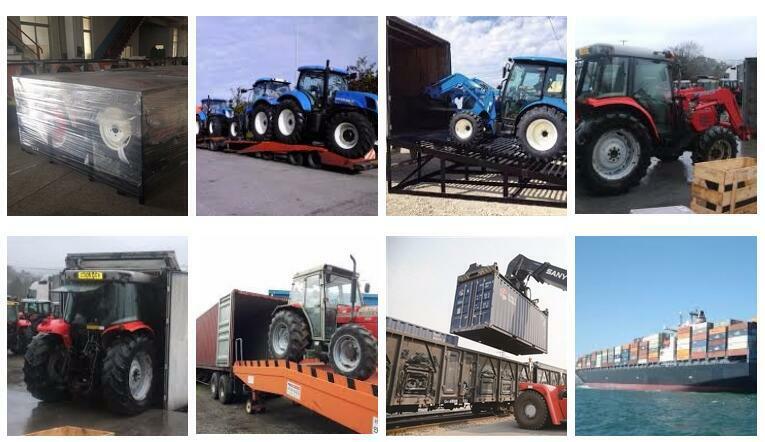 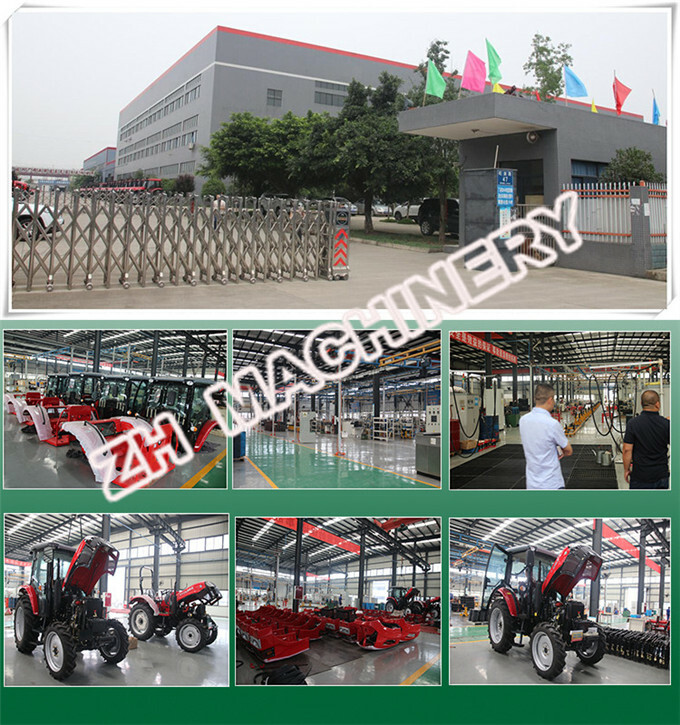 According to the requirements of different users ,tractor can have a variety of configurations .User can choose single acting or double action clutch ,air brake ,grassland tire ,paddy field tire ; Power output can coose single speed or double speed .Wheel track can be fixed or adjustable .